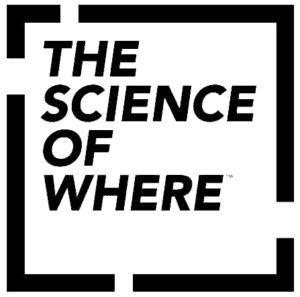 Visualizing spatial information on a map has become mainstream technology today. Traditional business processes can therefore benefit if business information can be visualized on a card. Today it is possible to easily integrate a map visualization into different SAP technologies via ArcGIS Web GIS. This makes it possible to use geodata throughout all business processes. In the following sections, a number of geo-enabling possibilities of SAP are explained in more detail. 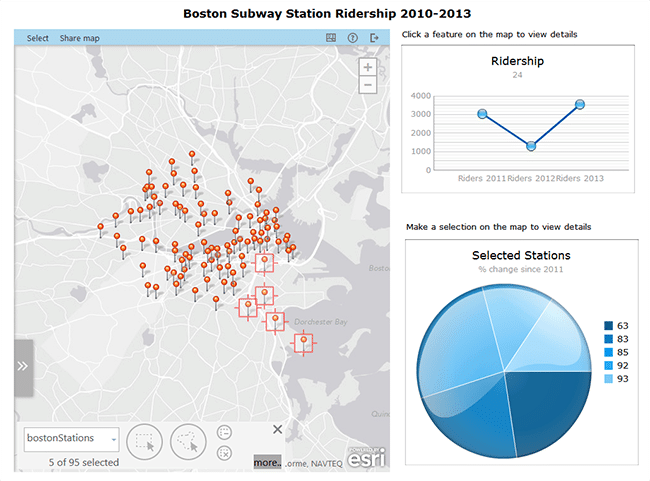 SAP Lumira includes a Geo Map component by default, which makes it easy to configure a map infographic. This makes it possible to perform location analytics tasks in a very simple way. 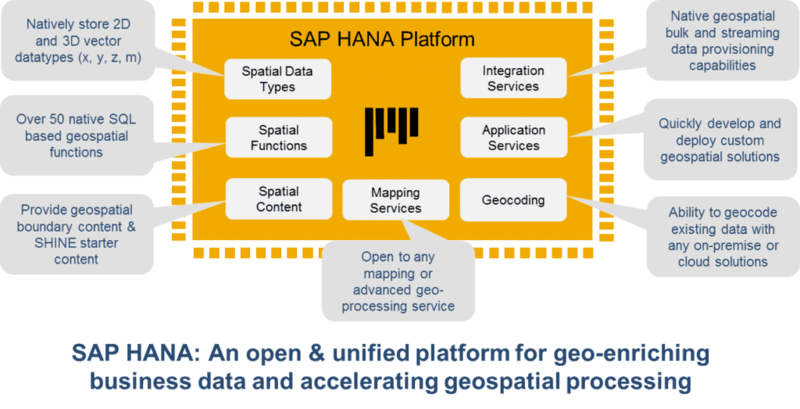 SAP Hana contains a spatial data engine based on OGC (Open Geospatial Consortium) spatial data types and functions. 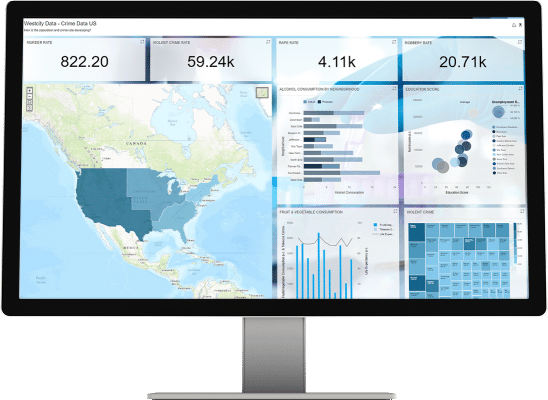 This makes it possible to perform spatial analyzes directly on the data using the available functionalities of SAP HANA. Esri ArcGIS users can use the SAP Hana platform natively as datastore from the ArcGIS Platform. Spatial data in SAP Hana can be easily interrogated via view / query. This makes it possible to develop map-centric applications based on data stored in SAP HANA. In addition, SAP HANA also supports the Esri Geodatabase format so that GIS workflows are also supported.